All models feature carved wood neck thru body, ebony fingerboard and nut, ebony button Schaller tuners, ebony Kaufman chinrest and firmly attached Kun shoulder rest. Individually preferred chinrest and/or shoulder rest may be substituted at no additional charge. The Jordan Electric Violin standard four string model features maple neck thru body finished in a solid opaque color of your choice and choice of Starfish or Barbera Standard transducer bridge. Every aspect of the instrument is customizable, from the wood and finish to the number of strings, width of the neck, and color of the hardware. We can even build fretted violins! The options chosen will determine the final price of your instrument. 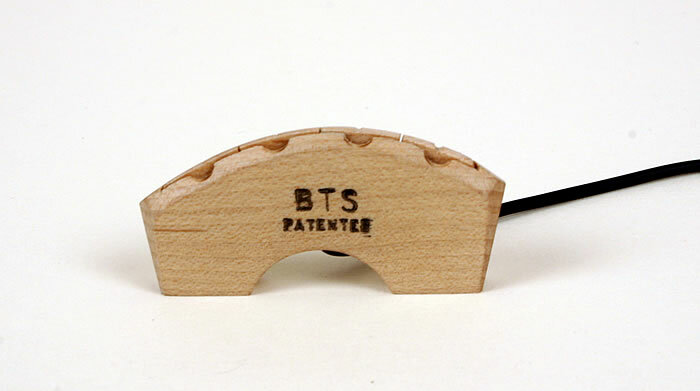 Any conventional bow can be used with our electric instruments. Often a player will choose a viola bow for the six or seven string violins as the additional weight will make it easier to play the very low pitches available on those instruments. For those players who are thinking of a modern bow to match with their new electric violin, we offer the full CodaBow line of graphite-fiber bows. These fine bows are available at special prices when purchased with our violins. We highly recommend Super-Sensitive Sensicore Strings for our violins. Super-Sensitive makes the special low and high pitched strings for our extended range instruments and their standard pitch strings are also unsurpassed in quality. These will be the strings that come stock on your Jordan Violin and you can always order replacement sets from us.